Silo track for aggregats and cements. 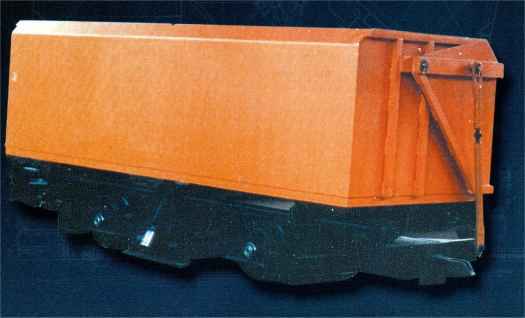 Mine car 6 m3 with automatic dumping device and changeable gauge. Carrier unit with hydraulic drives for injection drilling (TML).